Al Masaood Automobiles, the exclusive distributor of INFINITI in Abu Dhabi and Al Ain, has unveiled the all-new INFINITI Q60 – a premium sports coupe that combines a completely new design with adrenaline-charged performance and dynamics. The latest INFINITI model will continue to deliver the brand’s premium experience to a new segment of customer and, along with Al Masaood Automobiles’ latest special offers, reinforce the brand’s strong position in Abu Dhabi’s automotive market. 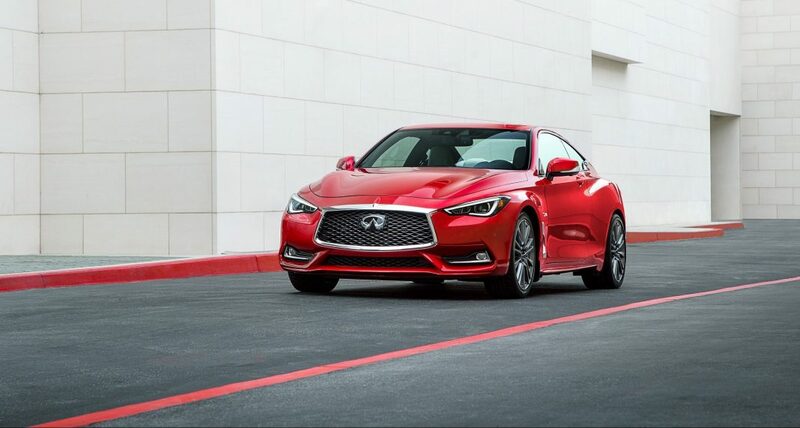 According to Humayun Alam, General Manager – Sales at Al Masaood Automobiles, the Q60 will be especially popular with stylish performance enthusiasts, who will appreciate the vehicle’s effortless combination of power and luxury. In addition to the all-new Q60, customers can anticipate remarkable deals – as part of Al Masaood’s upcoming Ramadan offers. Qualifying customers will be able to take advantage of a 20% down-payment supported by Al Masaood, as well as a complimentary insurance and service package. As an add-on, they will also receive a five-year unlimited mileage warranty and five years of professional road side assistance. The flexible financing schemes available as part of the Ramadan deals cater to different audiences and provide customers with a range of accessible credit options, giving everyone the opportunity to experience the exhilarating performance and elegant luxury of the all-new INFINITI Q60. Adjacent to the Abu Dhabi Corniche, the Landmark INFINITI Center provides prospective customers with the perfect location and setting for extended test drives. Customers can expect the total INFINITI experience with the highest levels of hospitality and service. Al Masaood’s Ramadan offers promise extra privileges, greater pleasure and guaranteed value for all customers.